One of the first things you’ll notice about the area around Eglin AFB, Florida, is the competing scenery. As you drive in, you’ll see forests of pines, oak trees, and Spanish moss. Yet, when you make your way further south, you’re greeted with white sand beaches. I was baffled when we first moved to the area. But if you look at a map, you’ll notice that the panhandle of Florida could easily be the state of Alabama--this explains why the picturesque Florida beaches are accompanied by Southern scenery. 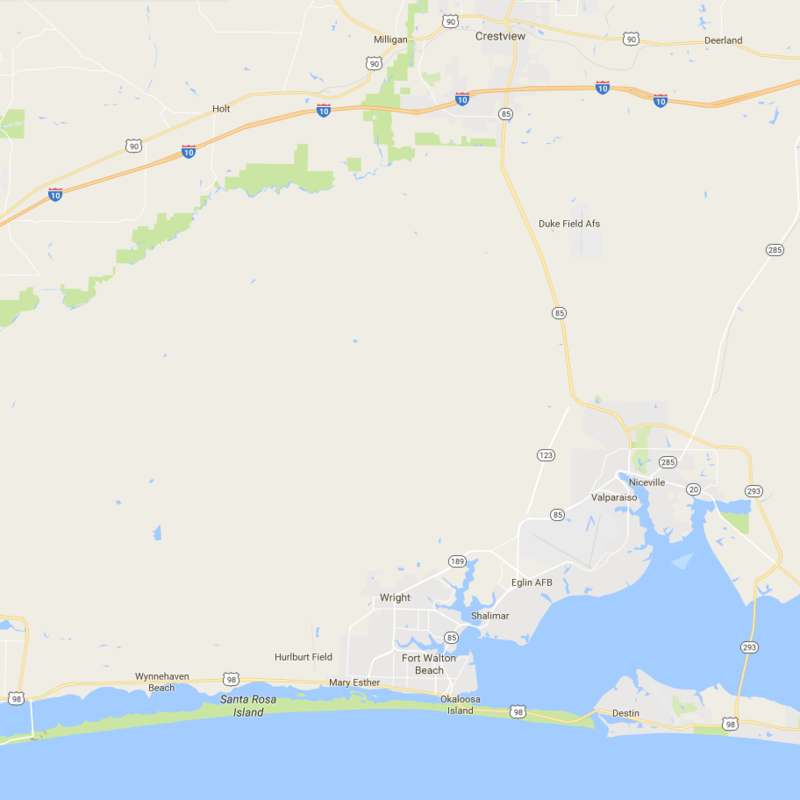 Where to Live Near Eglin AFB? Depending on your priorities when you PCS to Eglin AFB, there are several outstanding places to live. Southwest of Eglin AFB, Fort Walton is conveniently located near base and the beach. It’s also just a short drive from Destin, giving you access to the outlet malls and the high-energy beach life. 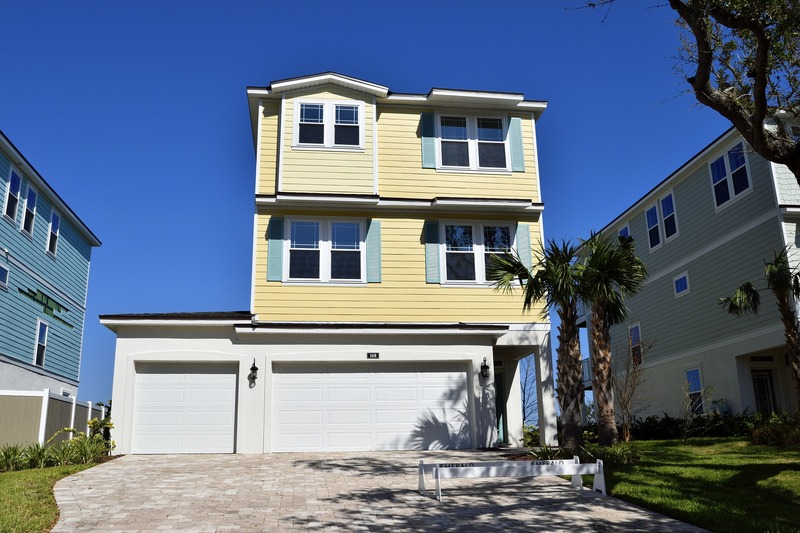 Located on the Bobby Bayou, it’s also only a few minutes from the Destin/Fort Walton Beach Airport and Northwest Florida State College. North of Eglin and the beaches, you get more for your money out here. It's also much quieter, so if living near the beach is not a priority and you’d prefer to avoid tourist traffic, this town is best for you. With two dogs and a baby, this is where my husband and I would choose to live. After you narrow down which area you want to live, it’s time to find a home. 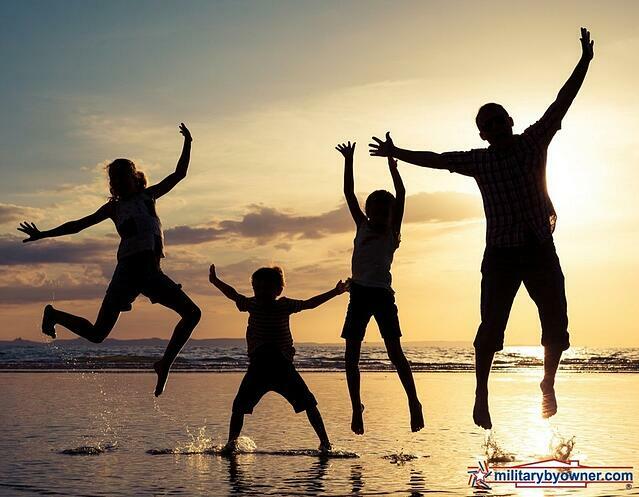 MilitaryByOwner offers many listings in the area for you to start your house hunt. Then once you find a few properties you want to pursue further, get in touch with a MILLIE Scout. Scouts are available for hire and will conduct house reviews, neighborhood reviews, property walk-through, house photo shoot, helping hands, or access and secure. No matter the service you choose, hiring a Scout means that you now have eyes and ears where you otherwise wouldn’t. When stationed at Eglin AFB, you'll have no shortage of things to do! 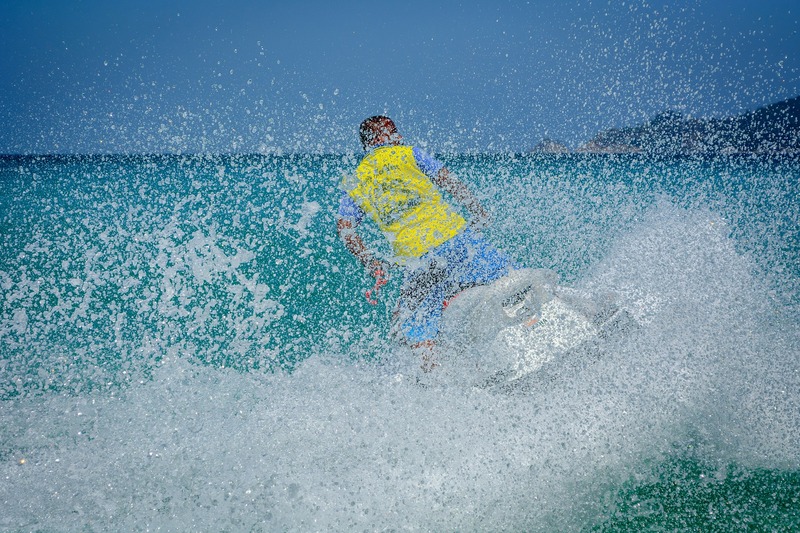 From Eglin’s Outdoor Recreation Center alone, you have access to horseback riding, snorkeling, paddle boarding, skydiving, and more. However, if you feel the need to expand beyond your base resources, check out the reviews on Military Town Advisor. You’ll see that other families enjoyed places like the The Gulf Breeze Zoo and Blackwater Canoe Rental. For more Blackwater River rentals and activities, additionally, check out the Whiting Field MWR. We’ve personally given them a lot of business and enjoyed each one of our excursions! Also make sure to visit Destin and Pensacola. Even though they’re both beach towns, each of them has a different culture and feel. Take some time to get to know and explore them both! One of the most important things you can do as you prepare for your PCS is to connect with your new community. Eglin Spouses’ Club exists to serve the families located at Eglin AFB as they promote the ideals of the United States Air Force through welfare, charitable organizations, social, educational, and recreational activities. I hope you feel a little more prepared as you PCS to Eglin AFB. The area is a lot of fun, and I have no doubt you will enjoy your time!